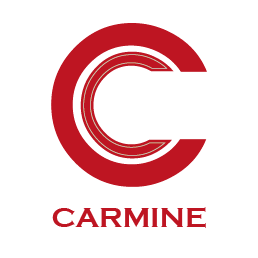 Located near the Eiffel Tower, Carmine Cafe restaurant grill pizzeria and bar welcomes you for a gourmet break in a cozy atmosphere. Enjoy between visits of the most beautiful places of Paris, a delicious break in a warm and careful for the senses and eye decoration. With its wood paneling and chairs with warm and muted colors, the place makes you want to install. For a quick meal after a tour, Carmine The coffee is a must address.